Euthanasia Prevention Coalition Euthanasia Prevention Coalition: Euthanasia declaration fails at European parliament. 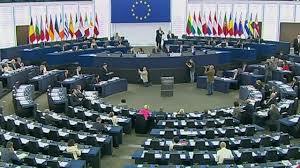 Euthanasia declaration fails at European parliament. Awesome. A victory for rights and life.